Ecotours Indonesia is a website that provides information that is related to conservation of biodiversity in tropical rainforest and marine environment through ecotourism. The articles presented in this website are supported by photographs, drawings and paintings. They are related to nature especially marine environment, rainforest, and wildlife. 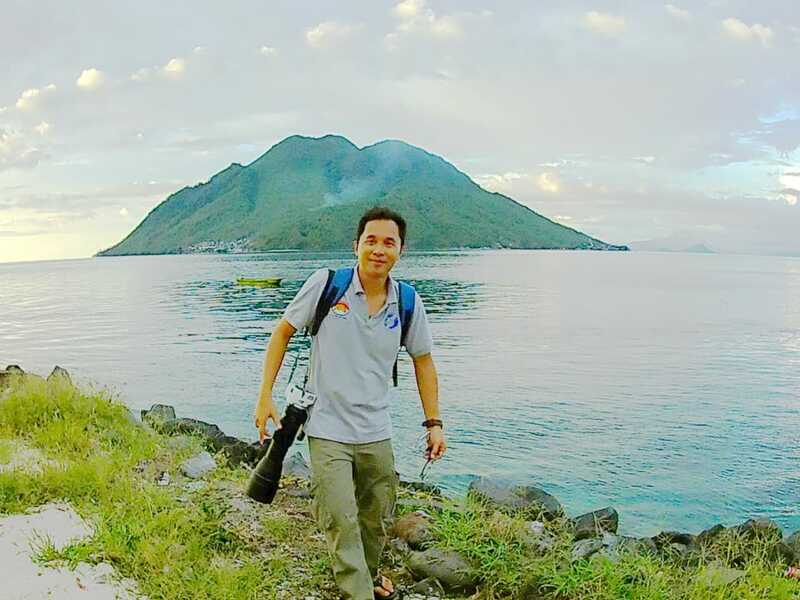 The creator of this website is Charles Roring - a nature lover who works as a tourist guide in West Papua province of the Republic of Indonesia. He guides tourists to Raja Ampat islands, Klasow valley of Sorong regency, Tambrauw mountains and Arfak mountains of Manokwari. To support indigenous people who live in or near the rainforest and coral reef, he runs eco-tours to the region. Local people are recruited to work as guides, porters, and cooks. They also provide access to their land and coastal area as well as supply food materials to the visitors. This is an environmentally friendly way to generate income for the villagers and at the same time support them in preserving their natural environment. He spends a lot of time exploring tropical rainforest and remote islands, watching birds and other wild animals, swimming over pristine coral reef and hiking in the mountains. Those things have become art inspiration that he presents in this website. This website is manually written by Charles Roring using HTML5 and very few CSS codes to keep the website layout as simple as possible. Please, support our works on the promotion of rainforest and coral reef preservation by buying products that we offer in this website.